Whether your baby is a newborn or several years old, an Infant Massage can bring immediate and lasting results. In the basic terms, infant massage refers to the process of stroking the muscles of an infant using a variety of specialized massage techniques and approaches. Infant Massage is an old practice that has been modernized and is in active use today supported by studies. What is the purpose of Infant Massage? Infant Massage is a bonding activity between parents and their children. Vocalization, eye-to-eye contact, and other positive behavioral reinforcements are also important components of the massage. What are the benefits of Infant Massage? Through the various techniques used in Infant Massage, it will promote relaxation and help babies self-regulate calm. This will assist significantly in reducing crying. At the same time, it helps to increase oxygen and nutrient flow to cells. Thus, improving respiration. Providing your precious one with an Infant Massage improves their general well-being in various aspects. Aside from improving one’s general well-being, the Infant Massage also boosts their immune system. By having your baby go through the Infant Massage, it will help them to sleep deeper and more soundly. 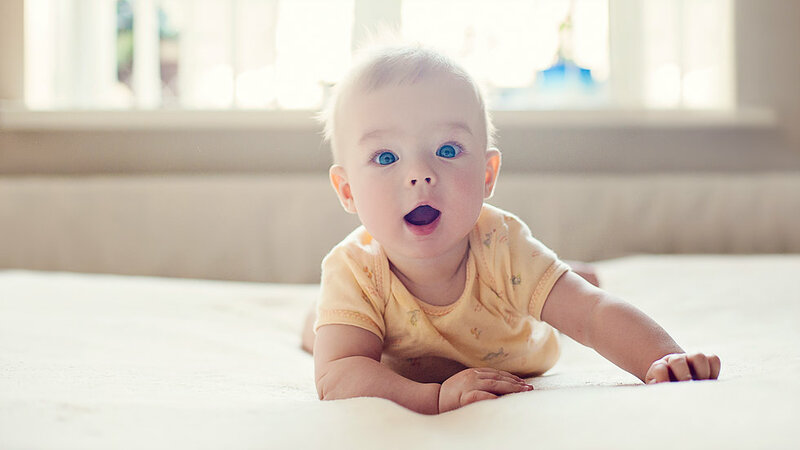 Although it may seem unrelated, an Infant Massage can actually help in the brain development of your baby. Sign up for Infant Massage Today!